Mary Lindell was a little-known member of the Resistance during World War 2, certainly when compared to Violette Szabo or Odette Sansom. In earlier accounts of her life Sarah Helm dismissed her as a ‘bossy Englishwoman’ and Marie-Laure Le Foulon ridiculed her as a ‘possible stooge’ of the Germans. With the increasing interest and awareness of the role of women in World War 2 this book attempts to separate the facts from the fiction about Mary Lindell. We know that she was British, a decorated World War One nurse and was awarded the Croix de Guerre for remaining with her patients after the hospital was overrun by the Germans. She married a French nobleman, Count de Milleville with whom she had three children. She died in 1986, aged 91. But it is her adventures in France from 1940 about which the book is concerned. 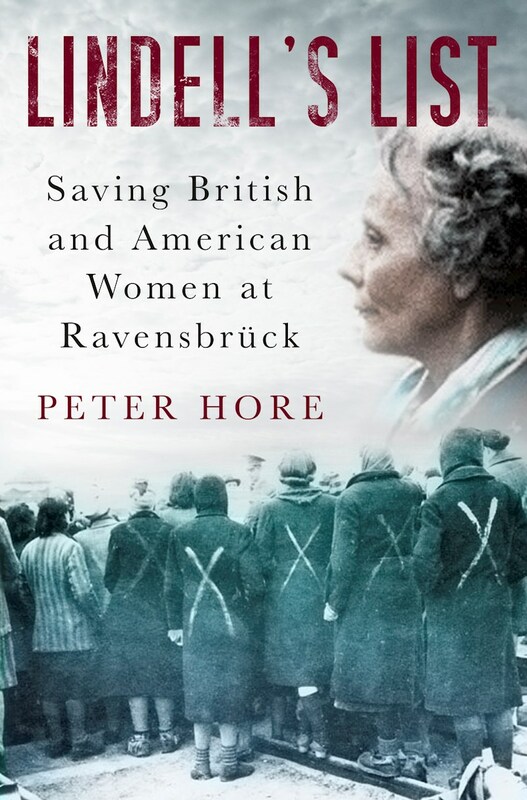 She worked with the Resistance helping both the French and the British who were left behind after Dunkirk. She was arrested in 1941 and spent time in German captivity though was later released. She escaped to Spain, then went back to England. Under the auspices of MI9, she returned to France to operate an escape line (famously assisting the ‘Cockleshell hero’ commandos involved in raids on shipping at Bordeaux). It all came to an end when she was arrested in November 1943 and subsequently sent to Ravensbrück in September 1944. For those interested in the World War 2, women, France or the resistance, this clearly researched book (containing detailed notes, an index and a bibliography) with its short paragraphs is easy to read and Mary Lindell appears as a complex character, not as a stereotype heroine. The book highlights the quandaries that all may seek to ponder from time to time. If British in France in 1940, what would you have done? Would you have helped those escaping? Could you have faced the rigours of arrest by the Germans? In what Mary Lindell did, she was definitely brave, to many, perhaps, foolhardy. Heroine status or not may well be debatable not only according to the author’s conclusion but also to her contemporaries of the time whose opinions about her differed. What is perhaps the most important fact is that she survived and provided witness testimony to extraordinary times. She did not sit down and as she so vividly described, “twiddle thumbs and do nothing”. What would you have done? Lindell’s List by Peter Hore. Published by The History Press, (£20 Hardback) 288pp.